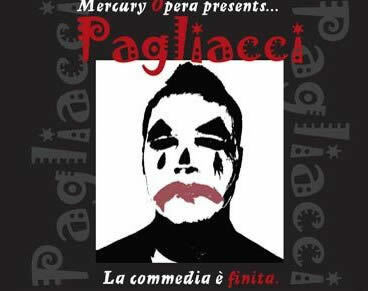 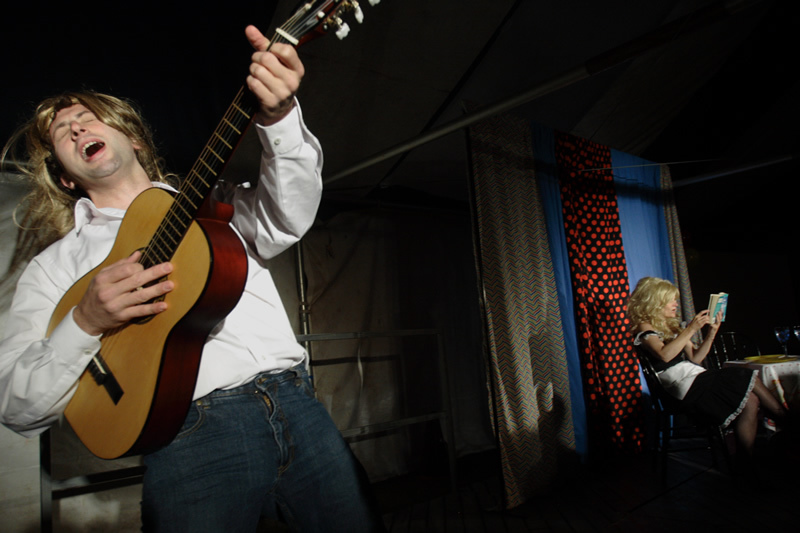 Mercury Opera’s production of Leoncavallo’s popular two-act opera Pagliacci, a play within a paly, based on a real life court case involving a crime of passion re-imagines it’s setting in modern day Coney Island on the day of the annual Mermaid Parade. 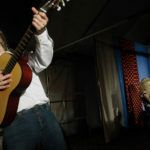 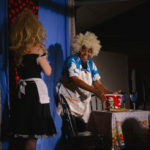 The story unfolds on the Boardwalk and the standard Commedia Dell arte troupe is replaced by slap stick vaudeville style roving comedy players whose tour has brought them to the Coney Island Sideshow. 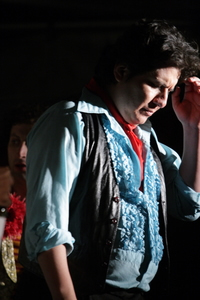 Off-stage, Canio, the troupe’s leader, discovers his wife Nedda is having an affair with a local pizza delivery boy, Silvio. 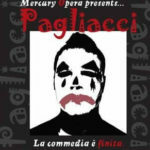 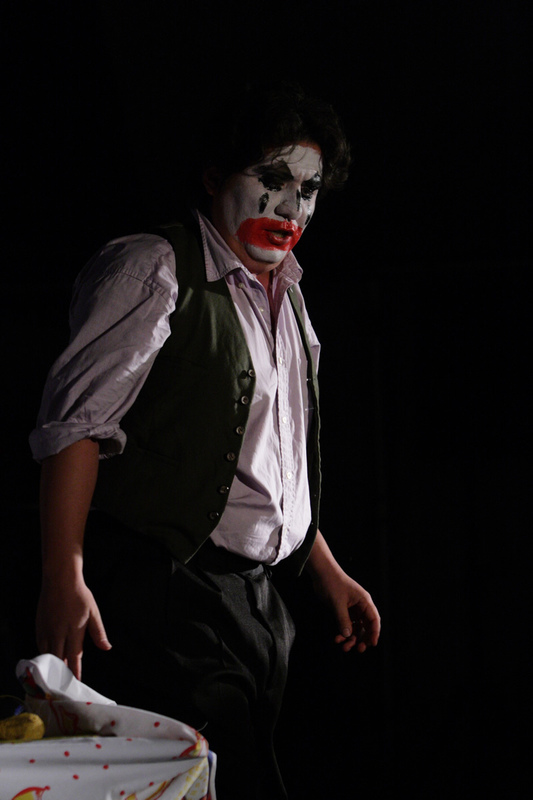 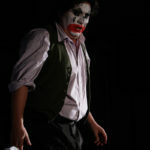 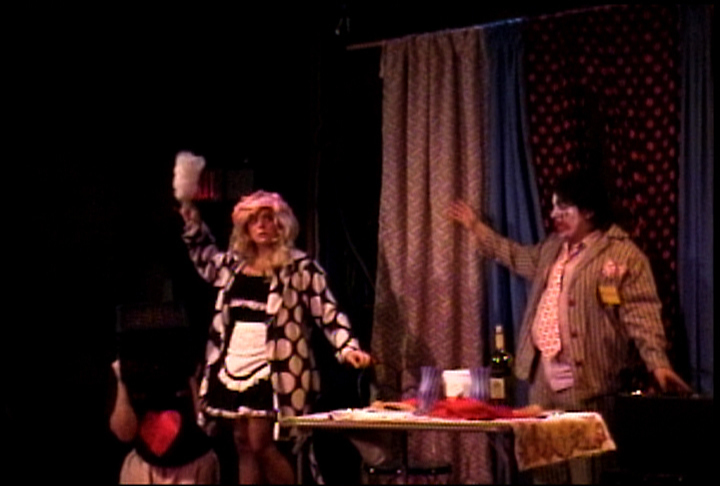 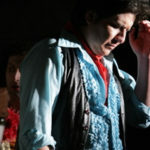 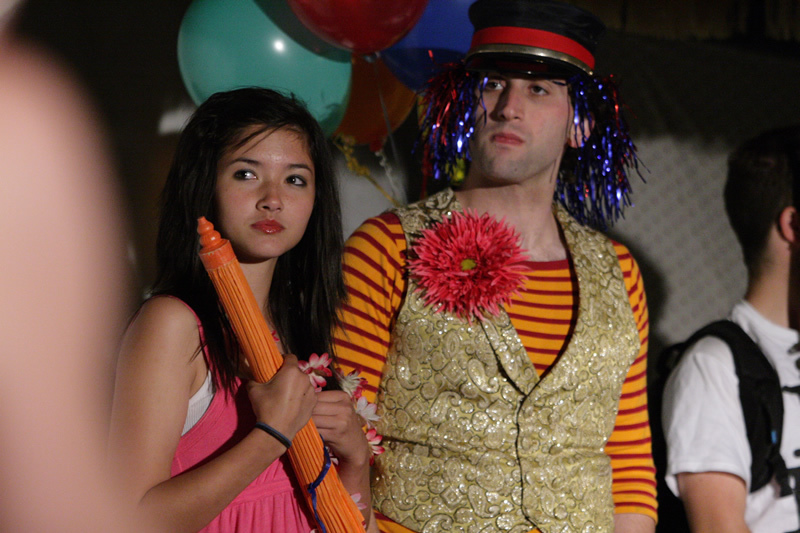 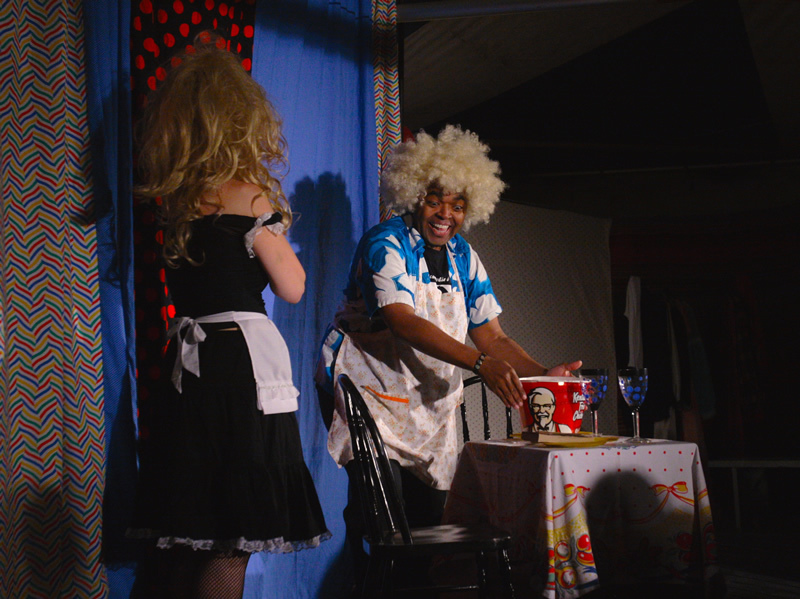 Although she does not reveal her lover’s name, during a performance, Canio, playing Pagliaccio (the clown) forgets he is acting as his jealous rage builds, giving way to tragedy onstage.